One of the all-time greats. I think this might be the best beginner’s book out there for someone who’s really dedicated to improving his style. You get a lot more information than newer, flashier books provide but the wealth of photos and hand-drawn illustration keeps the text broken up and readable (and gives a very clear idea what the author’s talking about, naturally). A fast, readable guide to contemporary style. The Details Style Manual looks at more casual styles as well as the finer dress covered by more traditional tomes, making this one a great resource for easy-going guys that want a more relaxed, urban sensibility. The invaluable companion to Flusser’s Clothes and the Man. This one takes a broader look at some of the more intangible elements of what really makes a “style,” while Clothes in the Man is heavier on the nuts and bolts of fit and measurement. Together they’re timeless style in a nutshell. A must-read for women who want to help men dress better. Normally I caution men against taking advice from their wives and girlfriends — even a very well-dressed woman can steer you wrong, as men’s clothing uses color and cut very differently from women’s. But Ms. Matthes has done her research and produced a valuable guide. 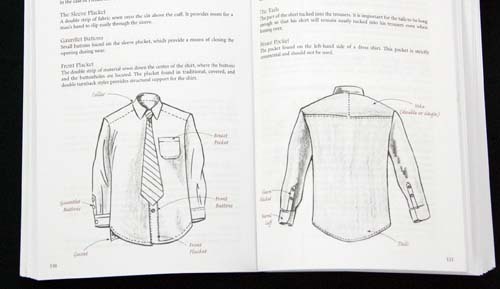 It’s also the only style manual I’ve seen to include worksheets for keeping measurements and other important information that you can take with you to the tailor’s or department store. 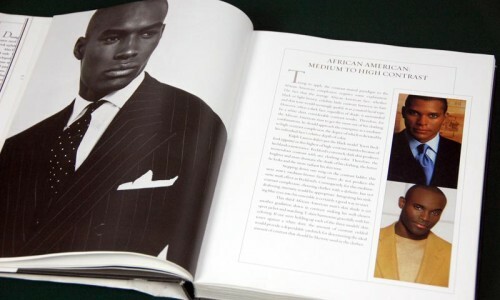 A top-notch reference on fine menswear, especially suits and jackets. 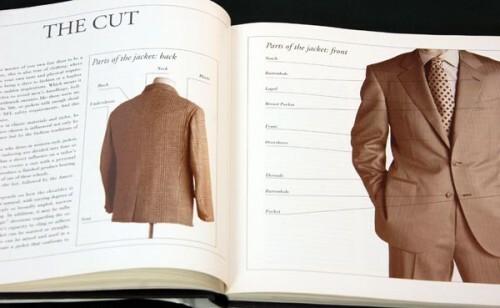 Not for the casual dresser — this is a book that assumes you spend most of your life wearing a suit or at least a sports jacket. But there’s no better source for detailed information on fit and fabric. 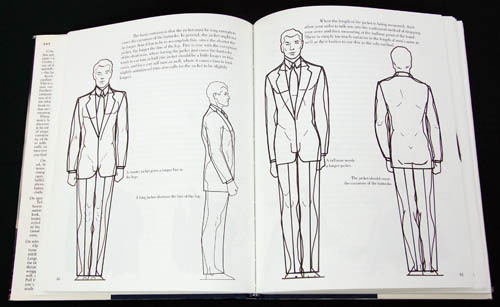 Every first-time custom suit buyer should be sure to take a look. 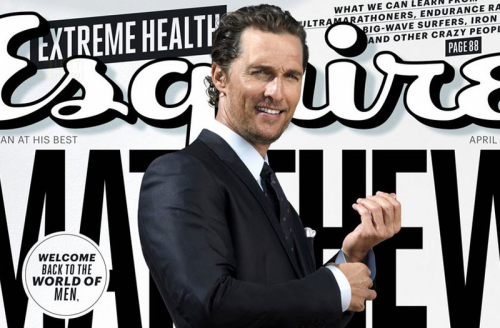 The quintessential men’s magazine that has a strong past and continues to be a value. Although recently full of ads, not always very substantial information wise (especially on their style coverage, which is mostly just photo spreads these days), but for less than a buck an issue (subscription price) it keeps you up-to-date on the popular male culture at less than you spend on your morning coffee. Light-hearted, humorous, tongue-in-cheek — but all good advice. This is a fun one. It’s not going to be a vital research tool like some of these other books, but it might be the most enjoyable read on the list. And you’ll come away feeling glad to be a man. What more could you want? Short but sweet. A useful visual guide to casual men’s style. It’s not the most comprehensive style guide out there, but it manages to touch on just about every piece of casual clothing you might own for at least a line or two. 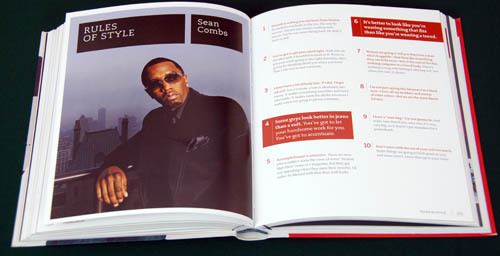 Great layout helps the book make its point efficiently, without too many words.